As a celebration of the partnership between Victory Motorcycles and IAVA, several veterans were invited to ride in the annual Veterans Day parade in New York City. Our small but mighty crew captured the event via two video productions and a series of photographs, some of which that were featured in Victory's digital magazine "The Ride". It was a day I'll never forget. 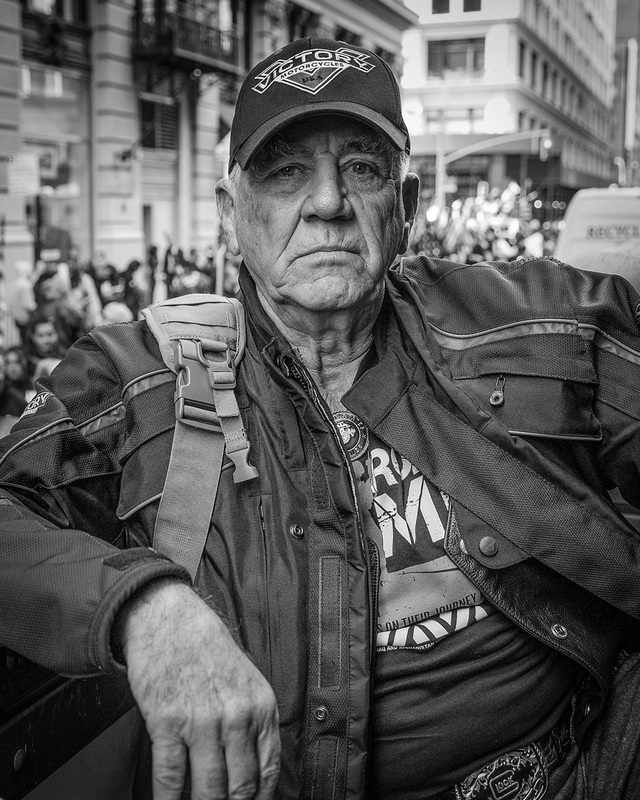 The Gunny, R. Lee Ermey at the Veterans Day Parade, New York City, NY.